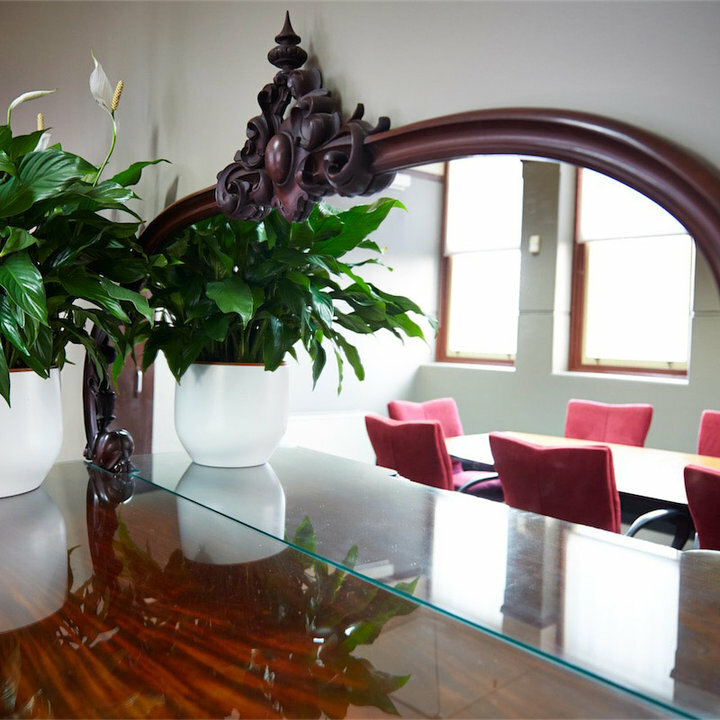 Huge 20% off for your first booking! 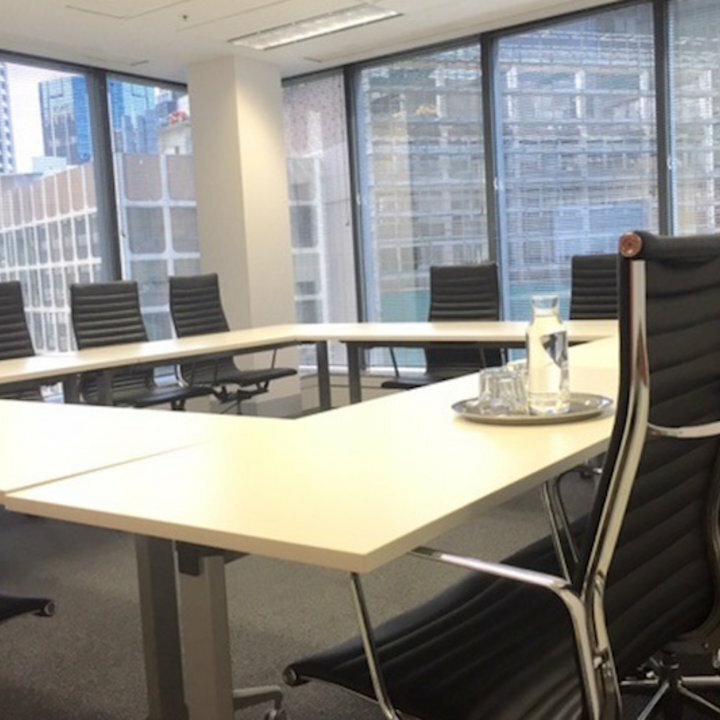 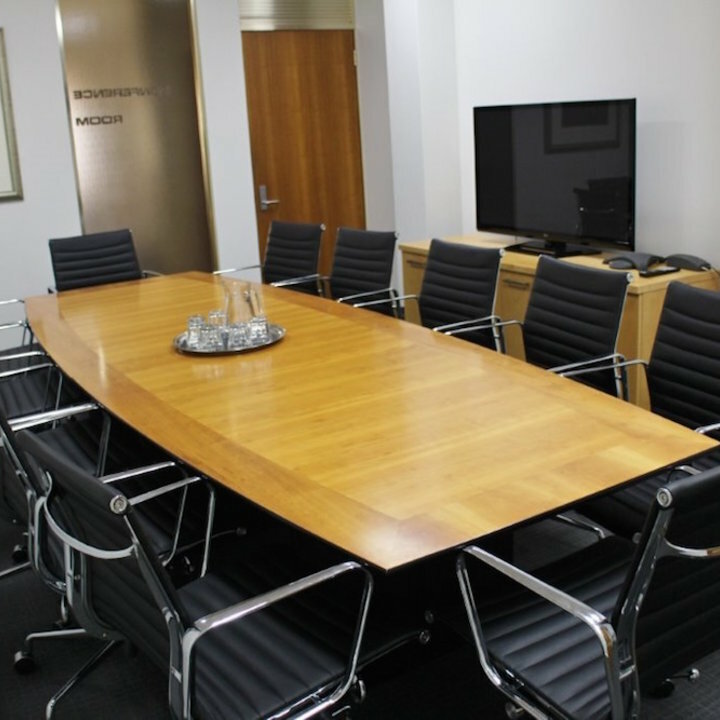 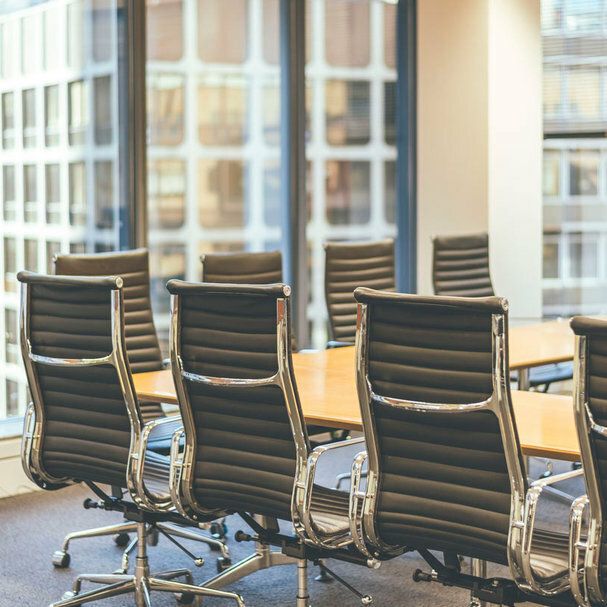 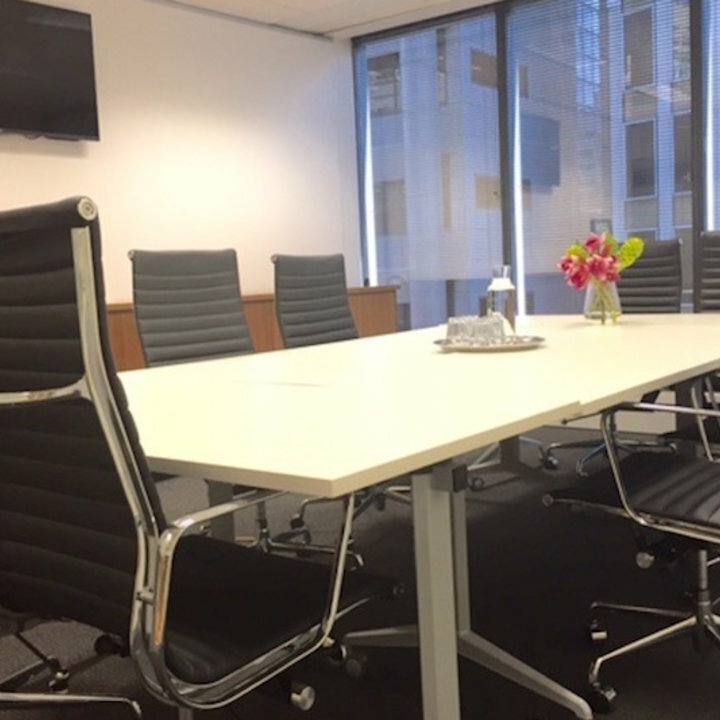 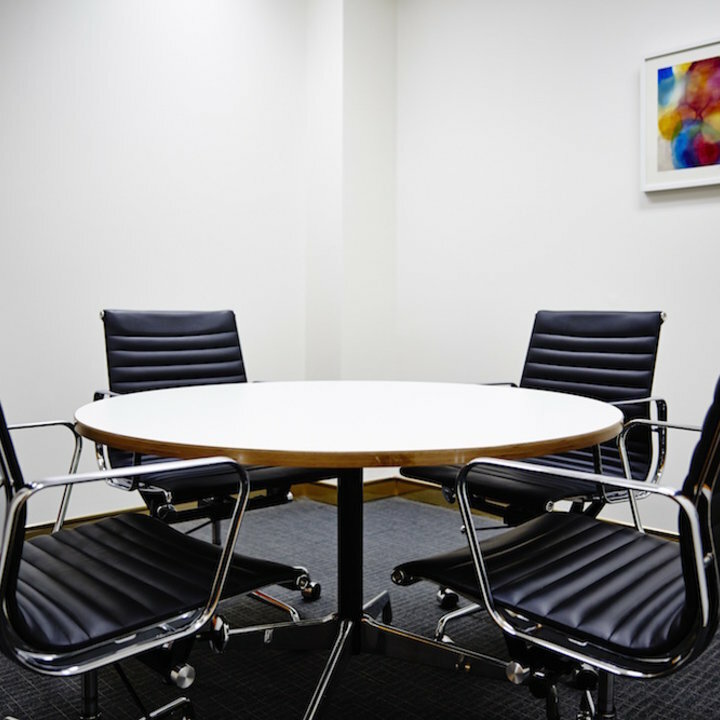 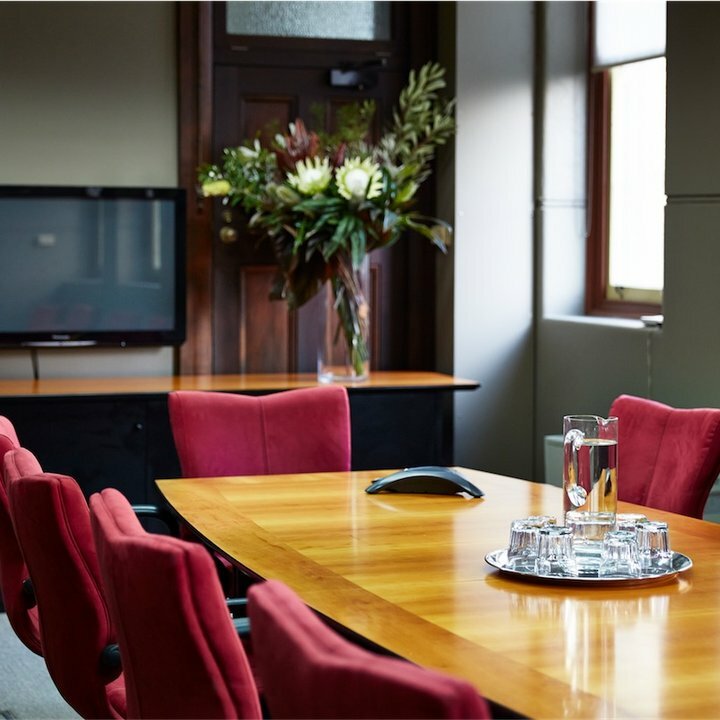 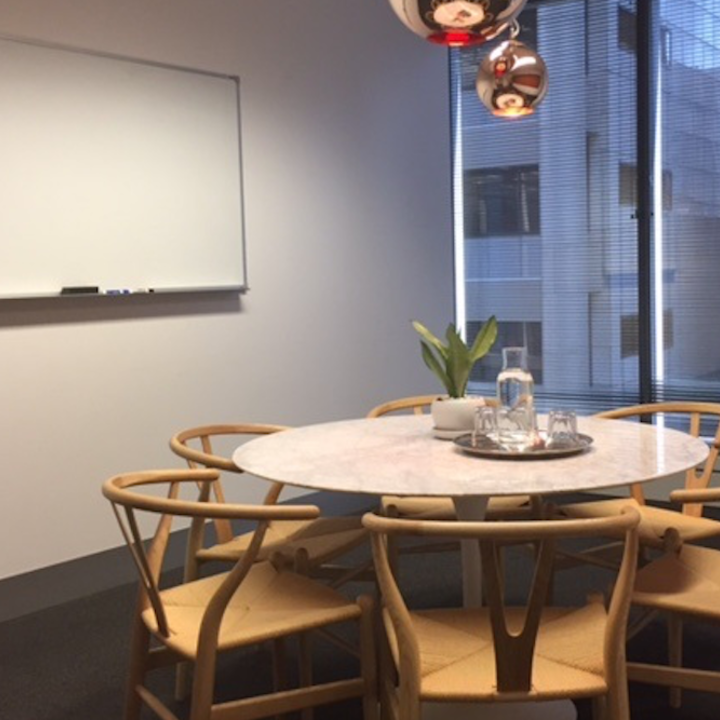 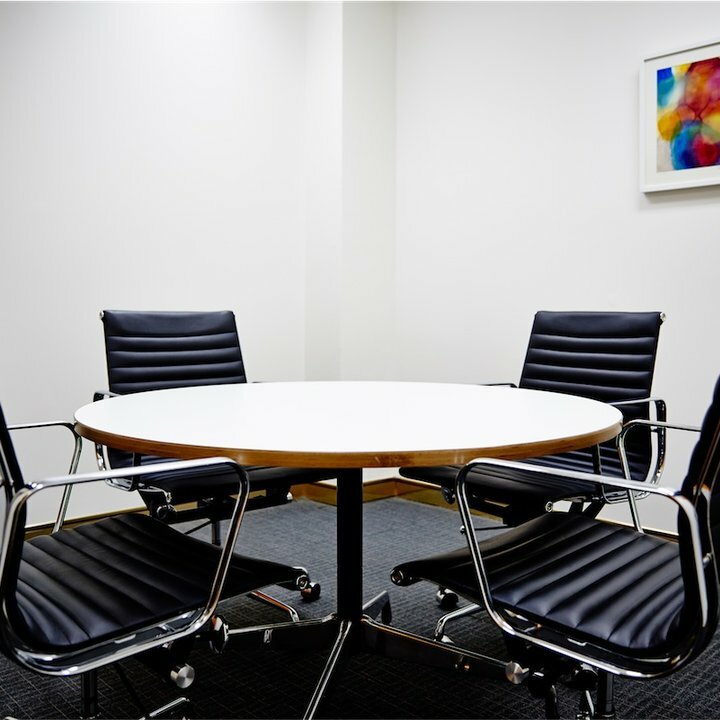 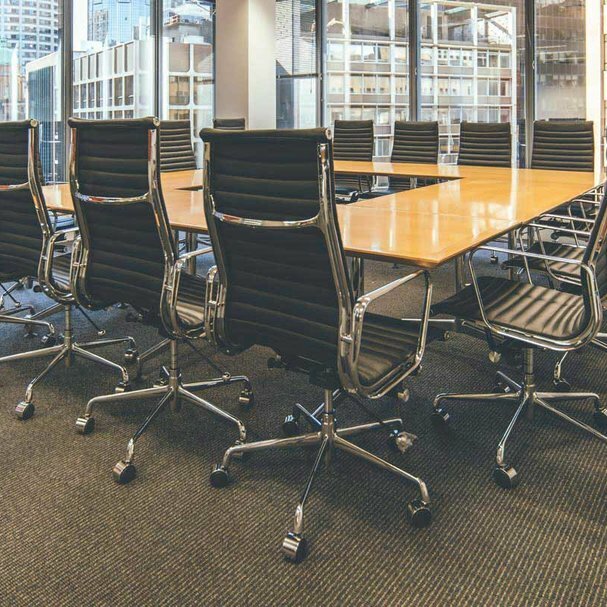 We have 4 locations across Sydney CBD, 24/7 access to meeting rooms and a huge 20% discount for your first booking. 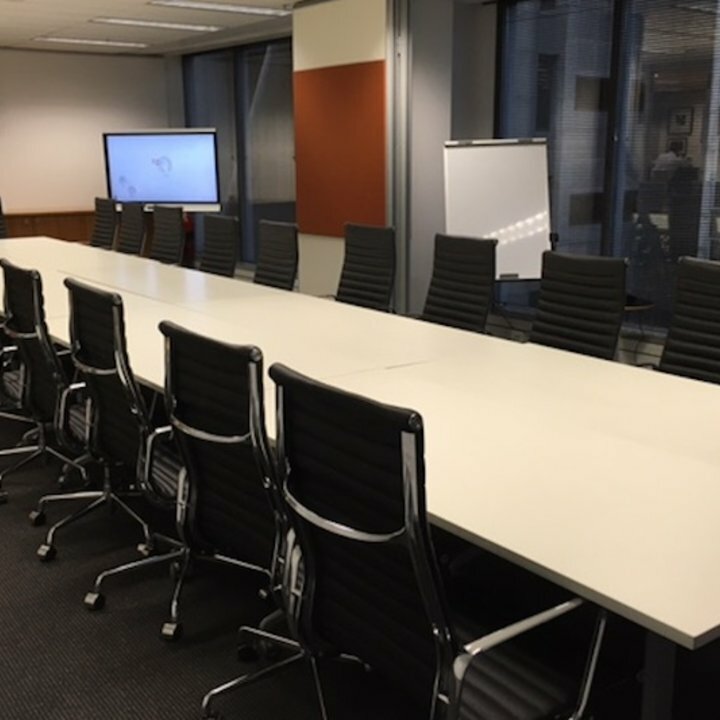 Don't miss out, book now! 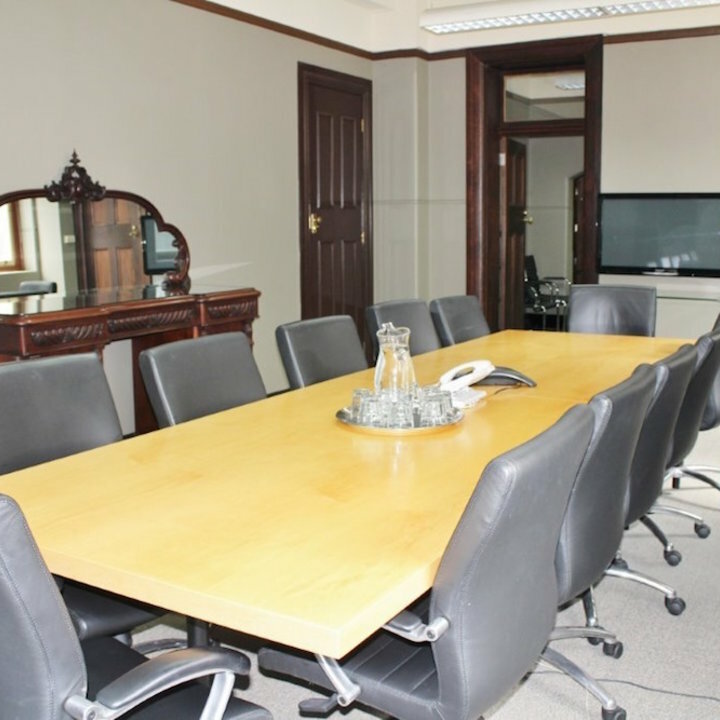 Our range of options are vast, our locations are central and with 24/7 access* you can book the meeting room you need online via our booking portal. 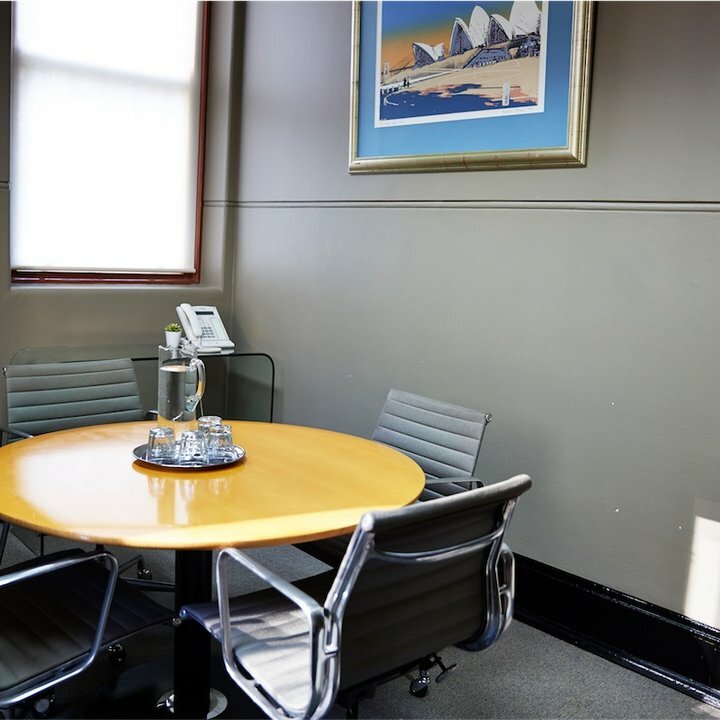 We offer a range of support services including reception, catering, tele-conference phones and internet enabled whiteboards giving you the ability to connect anywhere, anytime. 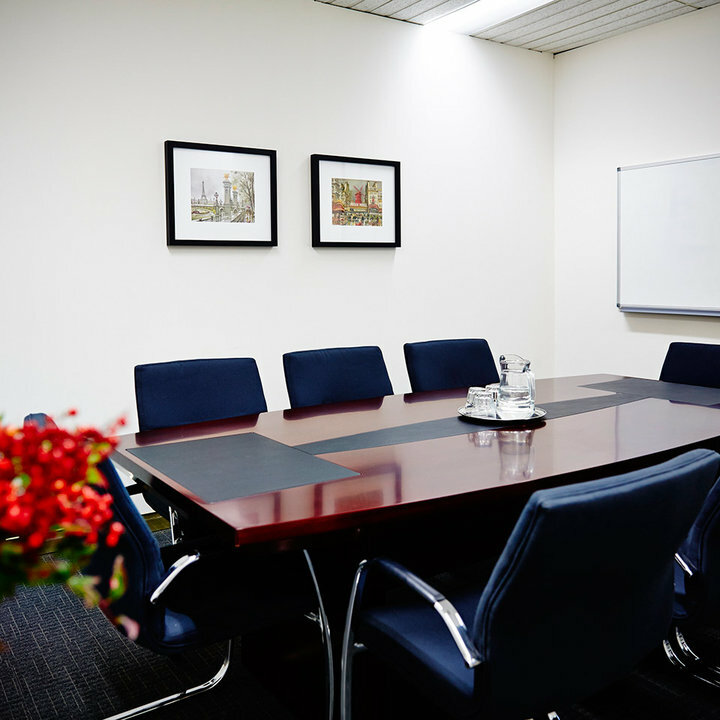 *Please note: Out of business hour bookings require a minimum of 48 hours notice prior to booking commencement time. 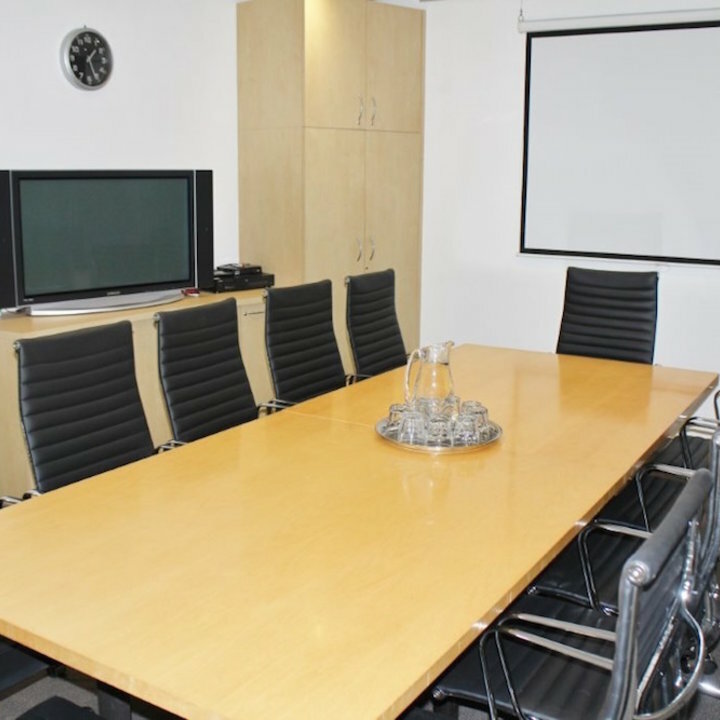 Get in touch and mention you found us through Facebook to get 20% off any meeting room booking. 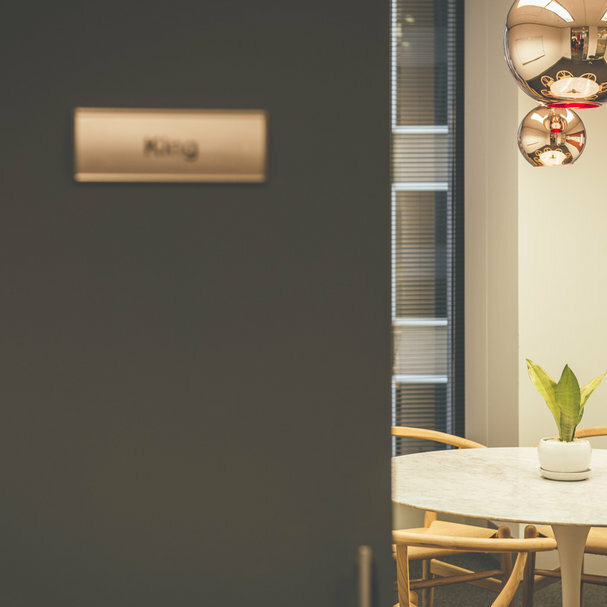 LET US KNOW WHAT TYPE OF ROOM YOU NEED AND WE'LL FIND IT FOR YOU. 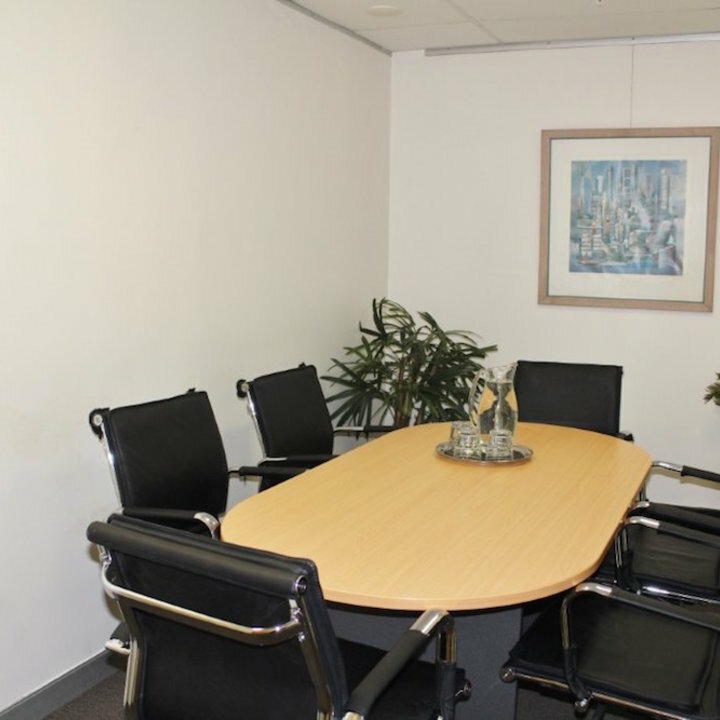 Wireless or cabled business grade internet access.